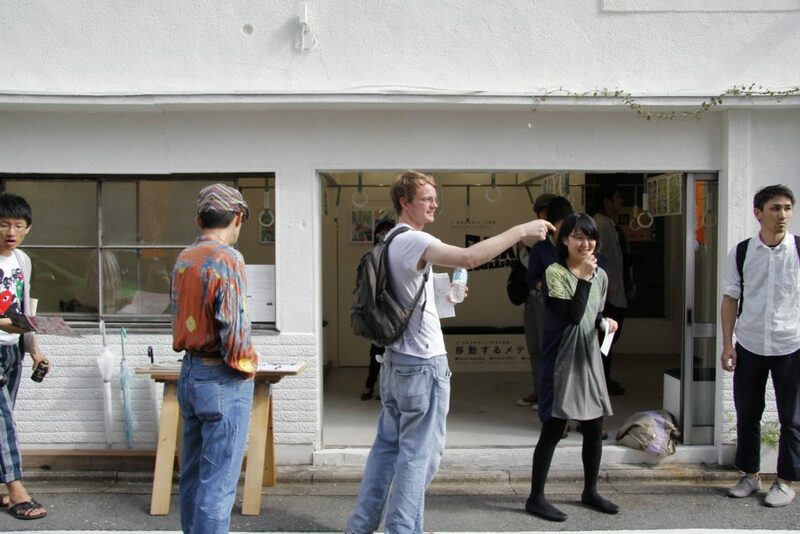 Antenna, an artist collective based in Kyoto, Japan, was founded in 2002. Led by the artists, Keisuke Ichimura and Eikou Tanaka, the group also consists of Yuko Kotetsu, painter, among other members. 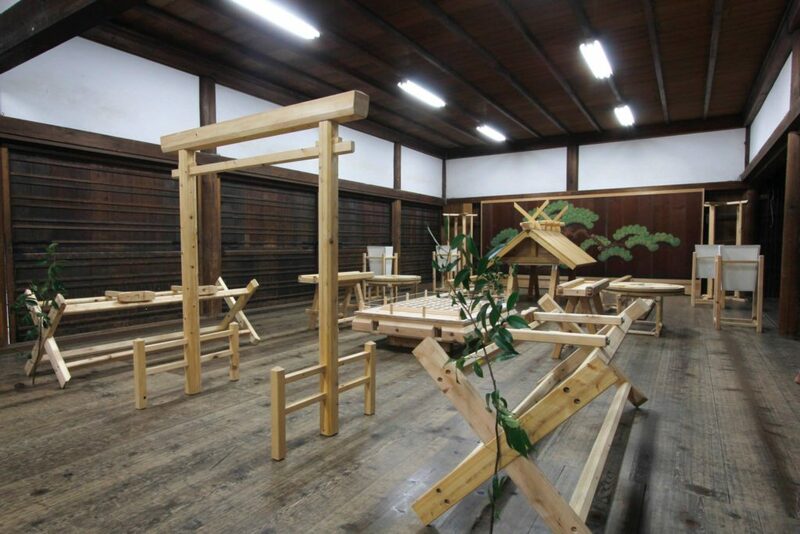 Conceiving ideas for their art-making from Japanese history and culture. 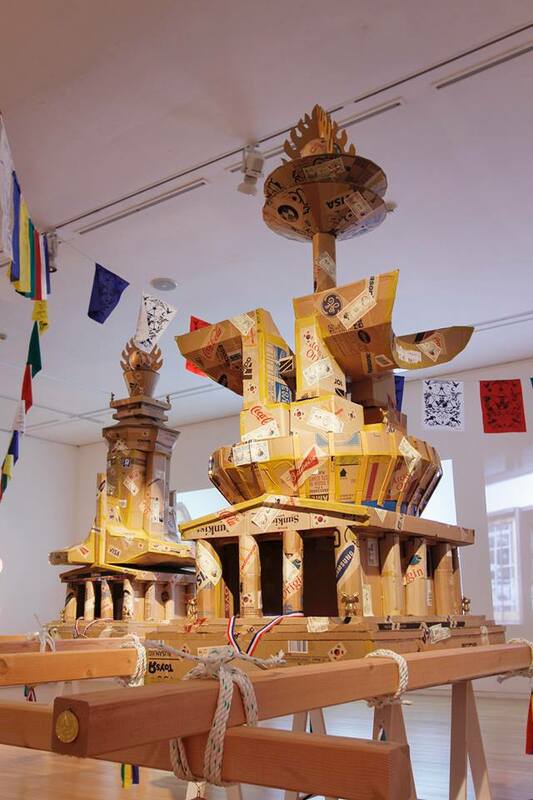 Recent Exhibitions are 2013“, Power, Where Does the Beauty Lie?”,SOMA Museum of Art ,Seoul.2012,”Japan Media Arts Festival PARADE” ,Hong Kong.”Roppongi Art Night 2012”,Tokyo.2011,”Invisibleness is Visibleness”, Museum of Contemporary Art Taipei, Taipei,etc. Artist, Curator, Designer, Editor, Architect, and some like various specialists are assembled and create new cultural lifestyle with flexible ideas beyond the categories and common sense.Thinking a great deal of the connection among people, we offer new relationship between“ People” and ”Community”, with creating new culture and environmental improvement.